Welcome to RITUALS 101 Training. 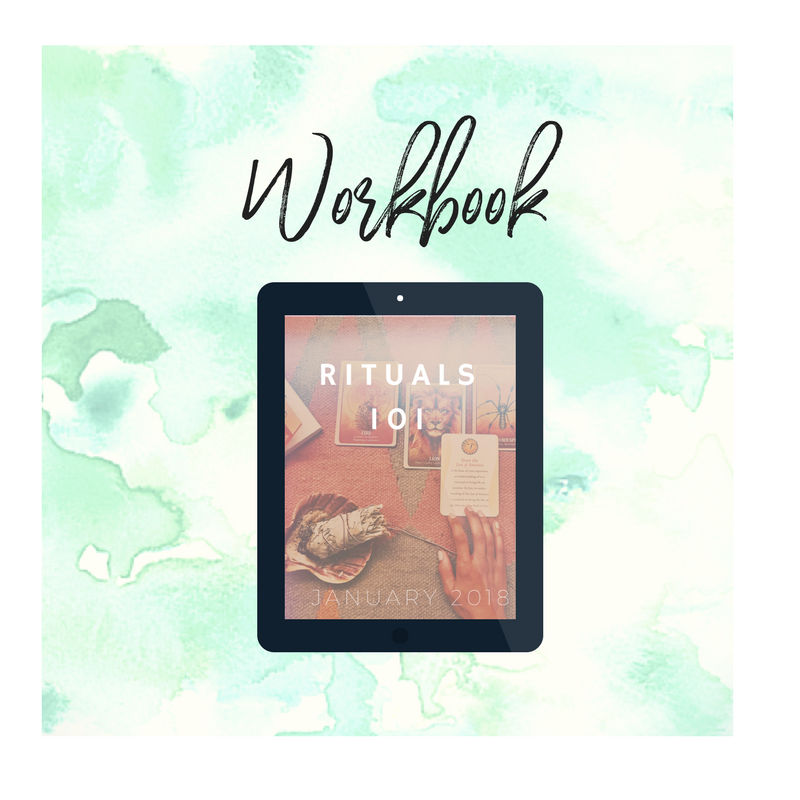 You're about to bust the myths around rituals and learn how to create one that you are absolutely obsessed with. This is training was originally part of The Inner Soul Circle (my paid membership group) but I decided to make it FREE for all because creating a daily ritual has been the #1 thing thats helped me tap into my intuition and shed layers of self doubt. When you have a ritual in place, you create some predictability to your day. It sets you up for massive success and offers you the space you need to truly access what you need, what you desire and how you're going to get there with as much love in your heart as possible. I love you and I'm so excited to see all that you create with this training!